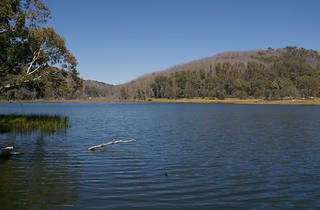 Get in quick: Lake Catani campground is open till the end of April, then it closes for the snow season. Autumn is a top time of year to visit the high country – Bright and Beechworth are ablaze with deciduous colour and the farm gates of the Milawa gourmet trail are in full production. 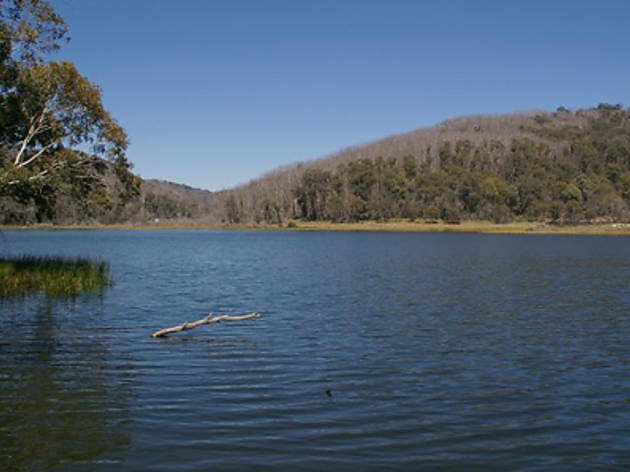 The air is crisp for invigorating walks on the Mt Buffalo plateau, followed by a hot shower at the campground, where peaceful campsites are nestled among the snow gums.